The 2017 AFL Sydney fixture has been announced today which features plenty of exciting team promotions, upcoming fixtures and new team nominations. This year the AFL Sydney Premier Division will remain at 9 teams with each team having 2 byes across the 18 week competition. 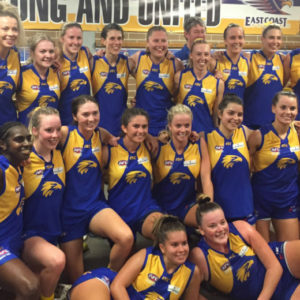 The Women’s Premier Division has grown by two teams this year with the Western Wolves and Southern Power fielding standalone teams in 2017. The UTS Shamrocks being promoted after their Division One Premiership last season. The Auburn Giants and the Penrith Ramettes have entered into a joint venture arrangement which sees them join forces in 2017 to field combined teams in both Women’s Premier Division and Women’s Division One under the banner ‘Auburn-Penrith Giants’. Promotions and Relegations have occurred to ensure equalisation across our AFL Sydney divisions. After their Grand Final success and their clubs first ever AFL Sydney Premiership the Camden Cats have been promoted to Division One. The Pennant Hills Premiership winning Division 5 side have also been rewarded for an impressive season by being promoted up into the Division 4 competition. Both of last year’s Division Three Grand Finalists, the Pennant Hills Demons and the Wollondilly Knights have been promoted into the Division Two Competition. This is the Wollondilly Knights second promotion in as many years with the back to back Premiers exceeding expectations and taking the Division Three competition by storm to prove the Knights are a force in AFL Sydney football. We will be looking forward to see if they are able to take their football to the next level in 2017. In 2017 a new look Division 3 will see Camden, Macquarie Uni and North Shore promoted from Division 4 after all three sides enjoyed impressive seasons. 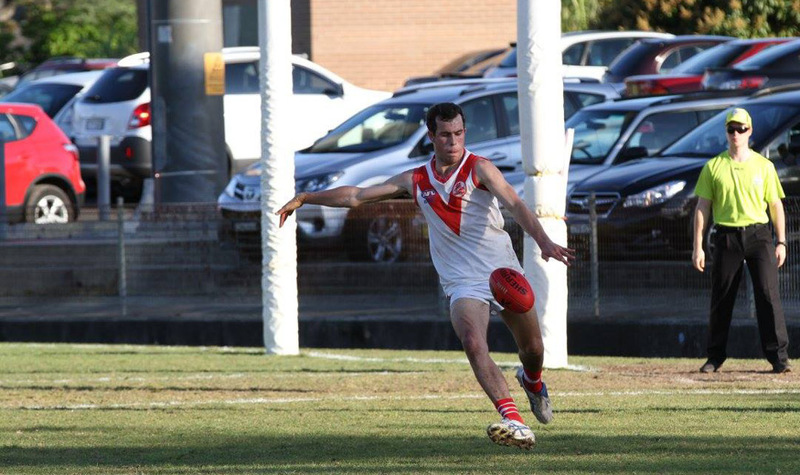 Based on 2016 results the East Coast Eagles have moved down to Division 2 and Division 4, with the Randwick City Saints reserves team moving down to Division 5. There has been fantastic growth in the Women’s Division One competition with 3 new teams. 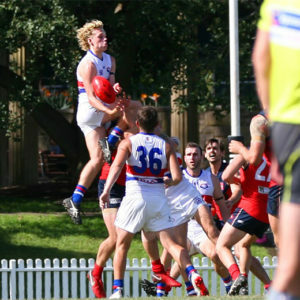 A new fixture process will be trialled this year and will see every team play each other once over the first 13 rounds, with the remaining 4 rounds to be fixtured later in the season based on ladder positions to ensure competitive games in the lead into finals. The U19s competition has grown this year with both Division 1 and Division 2 made up of 8 teams respectively. The Division 1 competition sees the loss of South Coast Thunder who have elected to not continue on in AFL Sydney in 2017. 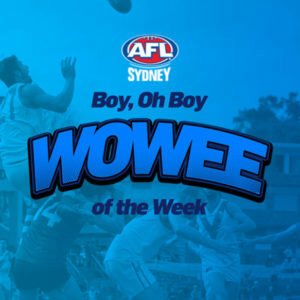 The season begins on April 1st and will end on the weekend of 16th/17th September (2 weeks prior to AFL Grand Final). There wil also be no games over Easter (15th/16th April). There will be two wet weather rounds this season with the option of a third weekend if required over the June Long Weekend (10th/11th June). This year, the AFL Sydney finals will be played over 4 weeks with all Divisions commencing finals on the same weekend. The 2017 Representative Fixtures have been announced for the upcoming season. 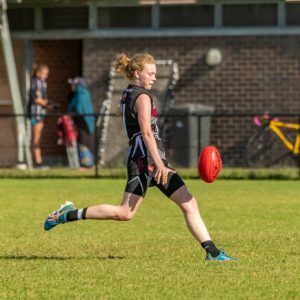 This year AFL Sydney will play against Black Diamond AFL (BDAFL) for the first time in both competitions history with the leagues both competing in men’s and women’s Representative Football. Both games will be played on Saturday May 20th – a move away from the June Long Weekend fixture of previous years. Attached are the fixtures for each division. Please note UNSW/ES and Wollongong home games have not locked in yet due to ground constraints surrounding the venues of these two clubs. Fixtures will be uploaded onto the website over the next week. As the draws are subject to change please refer to the fixtures/results section of the website for the most accurate version throughout the season.